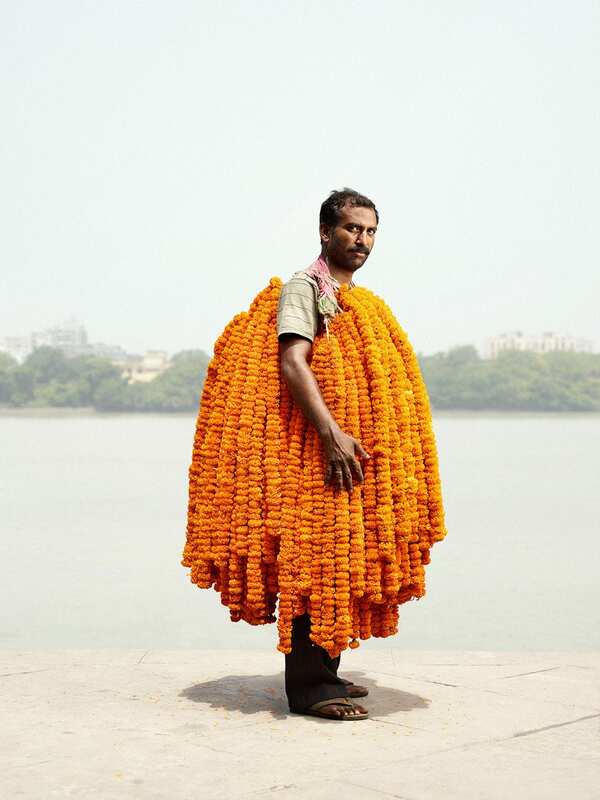 Portraits of Indian Flower Men by Danish Photographer Ken Hermann. 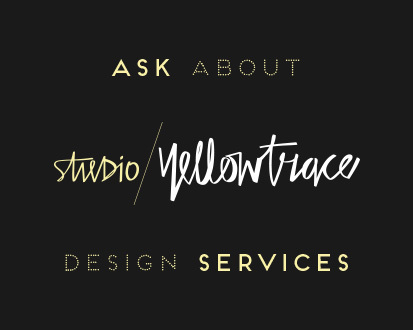 To most of us, fresh flowers are a short-lived pleasure—a simple luxury that tends to fade away a little too quickly. I have favourite florists, favourite flowers, a favourite vase, and in another life, would have loved to have been a florist—but the significance is mostly aesthetic. In India, flowers are loaded with meaning, tradition, substance, and spirituality. From the symbolic lotus to ribbons of brilliant orange marigold, flowers are an important, vital part of life, and feature in everything from temple rituals to festivals, and marriage ceremonials. 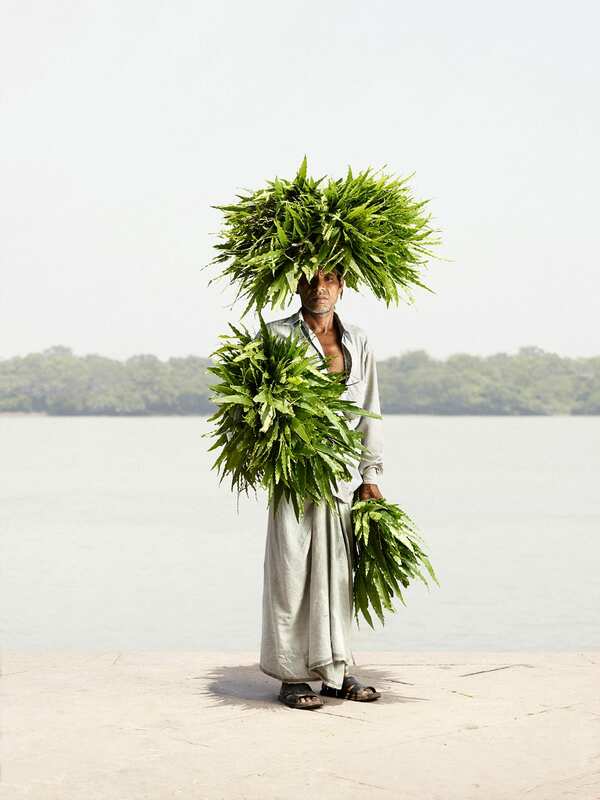 When Danish commercial photographer visited the sprawling, chaotic Malik Ghat flower market in Calcutta, he was struck by the botanical overload. It’s the largest of its kind in Asia, awash with a sea of petals and produce. 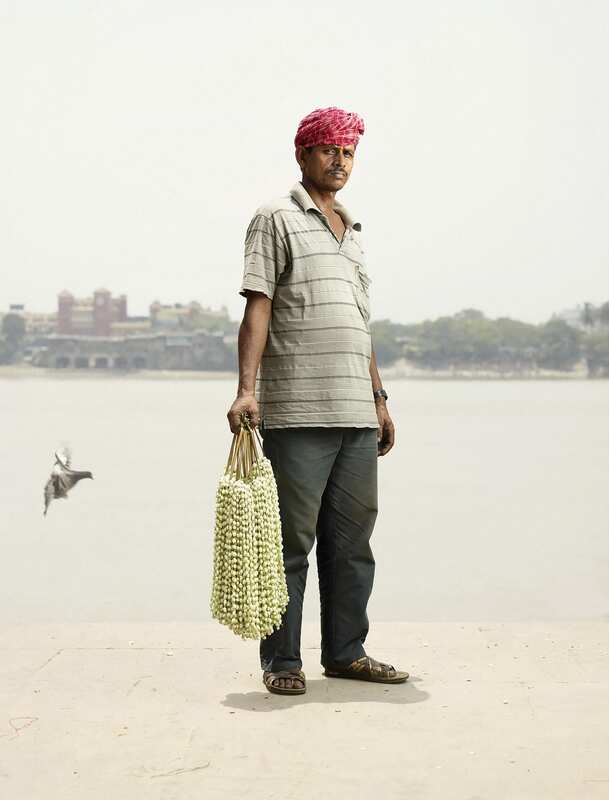 Ken was so inspired by his market visit, he returned to create a portraiture series titled Flower Men. 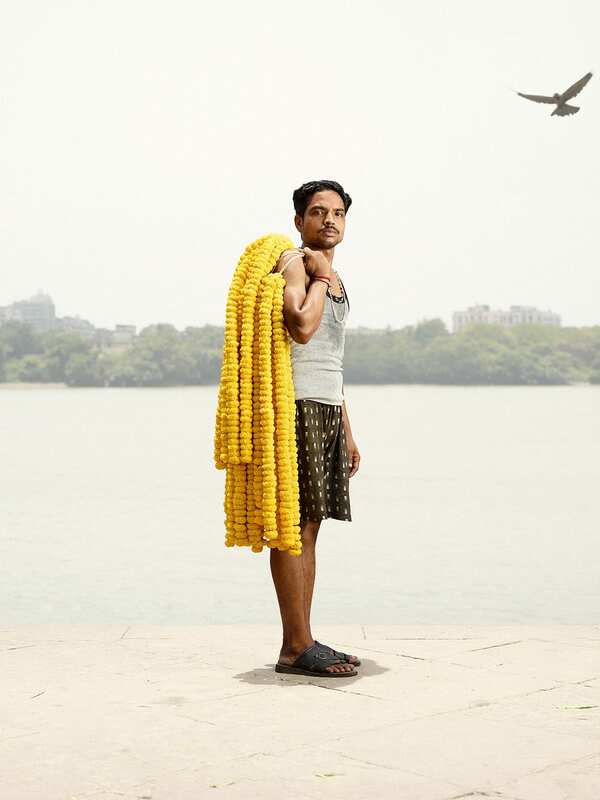 The series captures a set of flower salesmen, clutching long wreaths of yellow marigolds, clipped red roses, thick green foliage, jasmine, magnolia, hibiscus, or sunflowers. 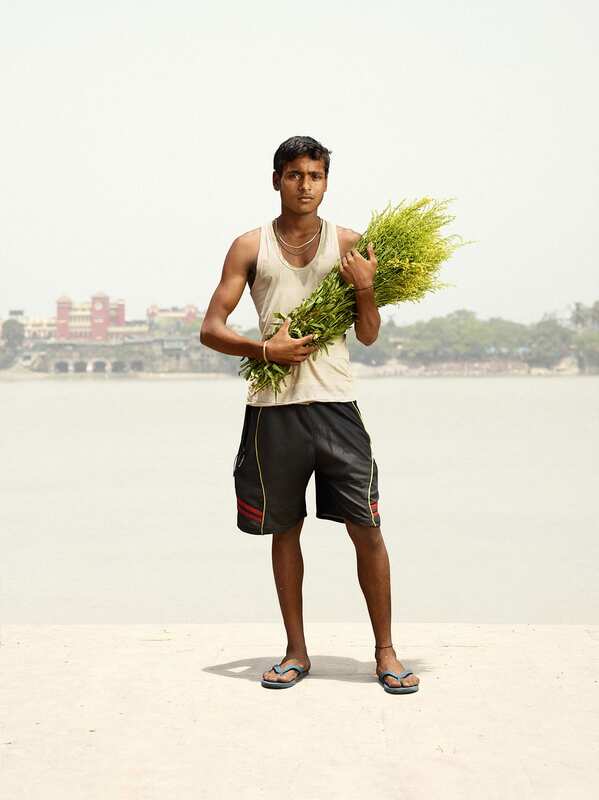 While women sell posies and garlands at Malik Ghat too, many were reluctant to be photographed as part of Ken’s project, so he decided to focus solely on men. 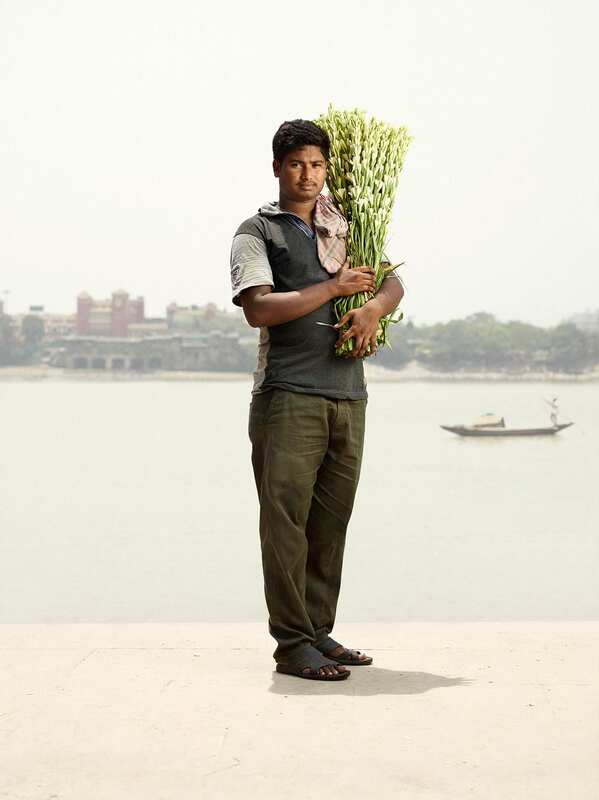 Each portrait was taken on the banks of the nearby Hooghly river, giving the vendor’s flowers a moment to stand out, away from the stress and commotion of the market. Copies of Hermann’s Flower Men book can be purchased . Rob Mills’ Own Award-Winning Residence in Melbourne’s Armadale. This is absolutely somptuous. 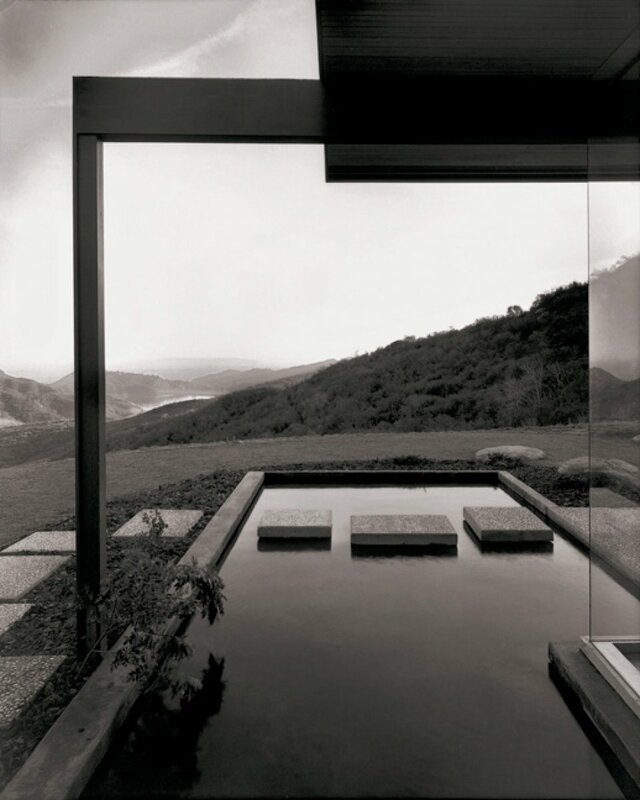 The video is a lovely addition to breathe in the feeling that inspired Ken Hermann’s photography.